One of the newfangled product line are cocktail drinks that combine several tastes. 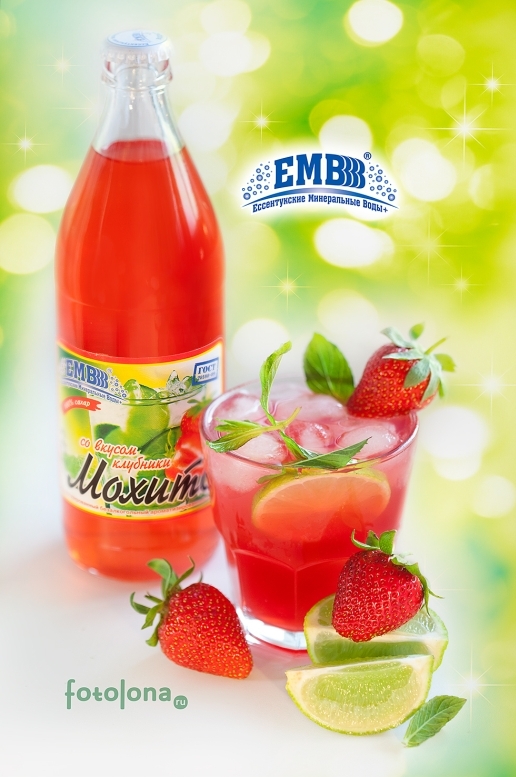 Mojito with Strawberry Flavour is another new product of our company, combining the refreshing effect of lime and mint, and filled with the taste of juicy strawberries. 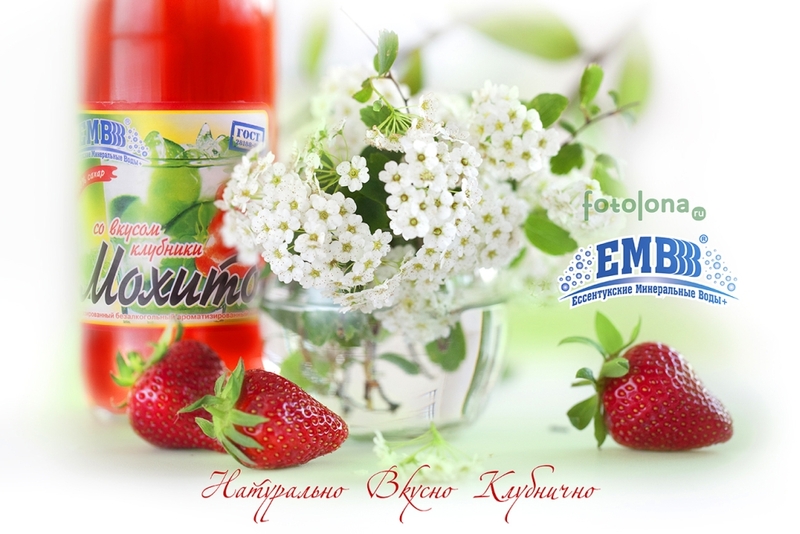 The admirers of sweet, sugary, bright tastes will like this drink, it is very invigorating and emotional.